COMMANDO II: Incorporates all of the features of a legend from Barnett's past with today's cutting edge technology and what do you get? 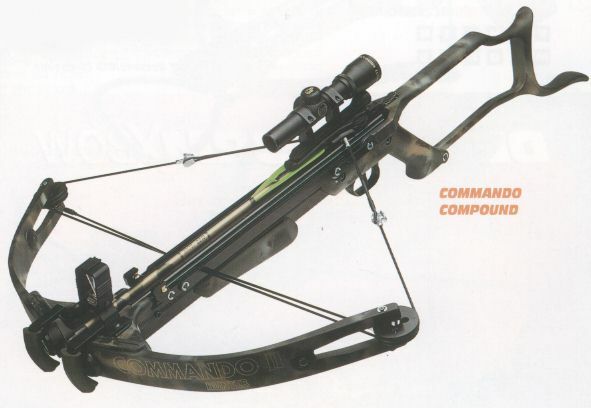 Commando II - outstanding innovation at it's finest! An all new built-in cocking mechanism comprising of a rear pivoting stock, sturdy cocking arms and precision extruded cocking hooks with self - aligning roller guides. 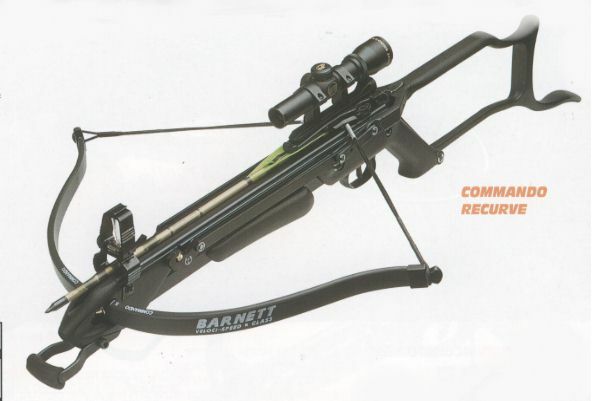 Add the New Generation ultra-light short pull trigger mechanism and the Analogue programmable range finder and you have a bow that easily lives up to it's 'New Generation' reputation'.